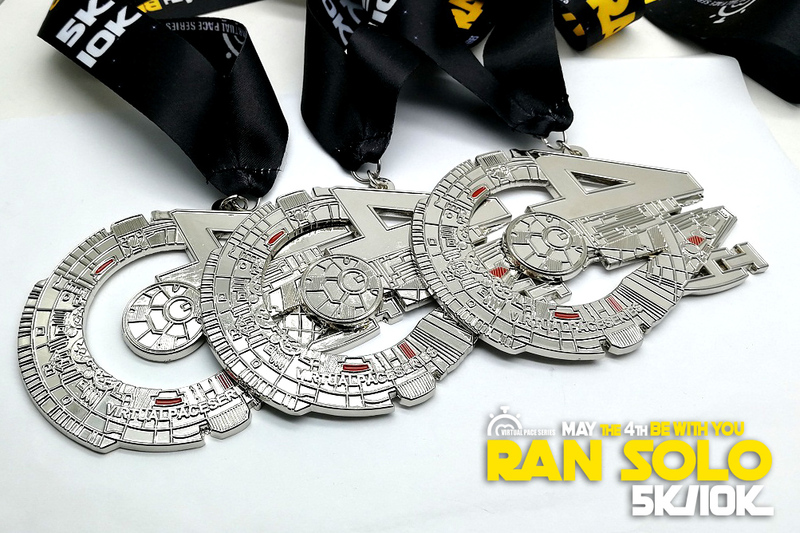 Join us around the globe on May 4th for the much anticipated RAN SOLO 5K/10K challenge. 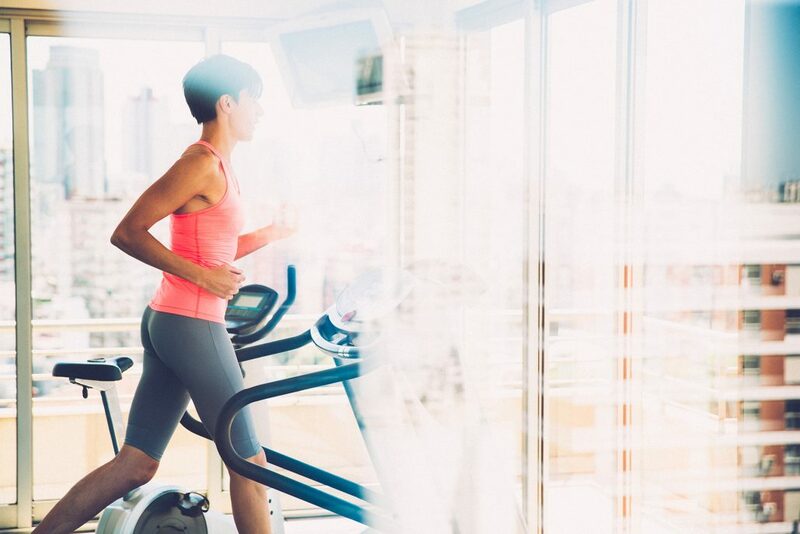 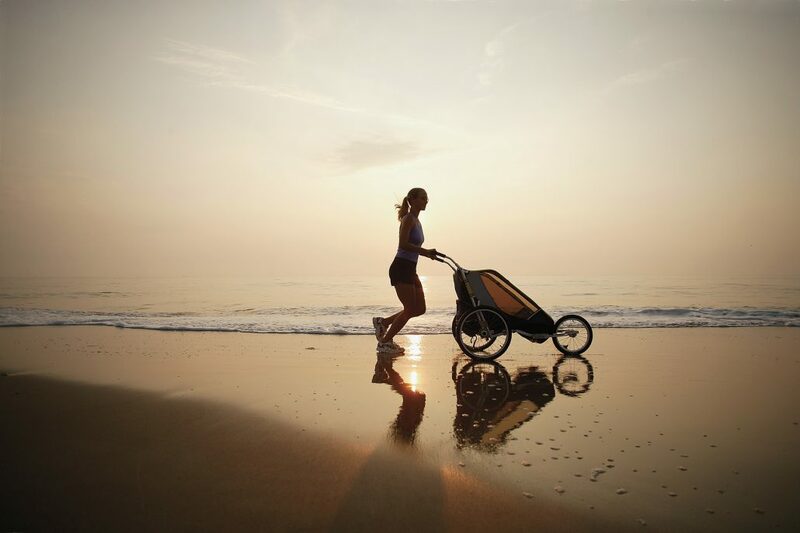 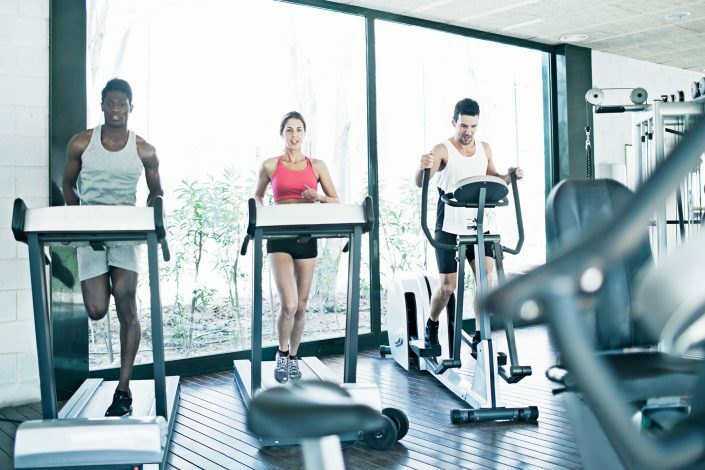 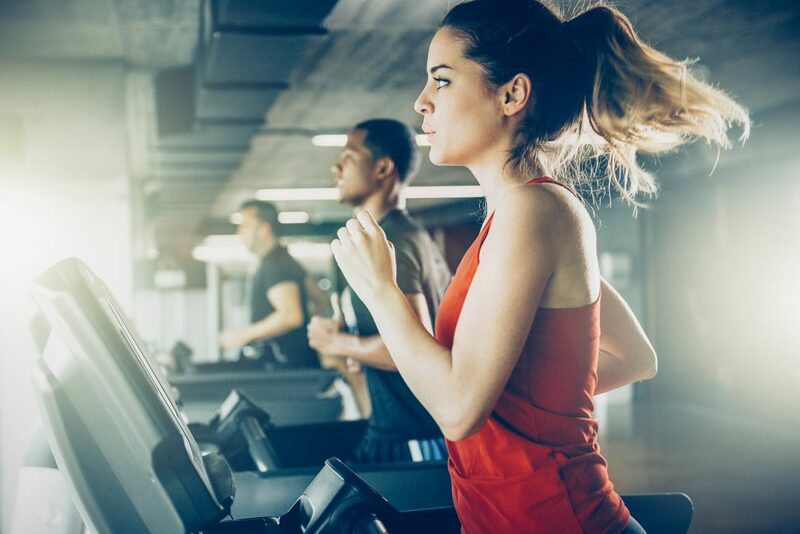 Choose your location then run/walk/jog/bike/treadmill your 5K/10K at your pace. 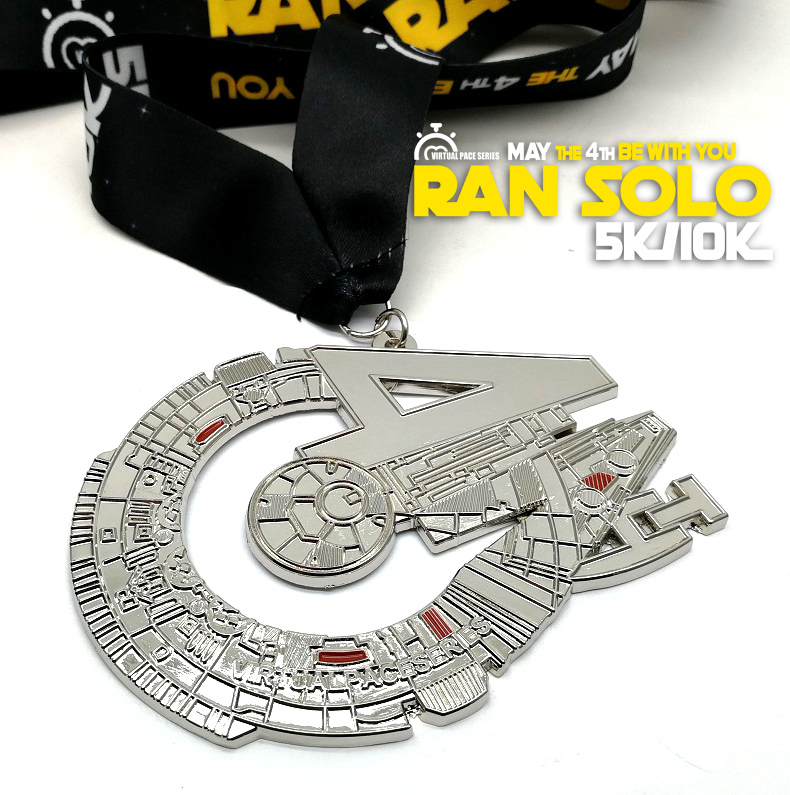 Once you have completed this challenge, reward yourself with the limited edition RAN SOLO finisher medal. Registration includes your finish medal and Tyvek bib.